In the salon, we makeover, transform and teach women (and men!) every day. 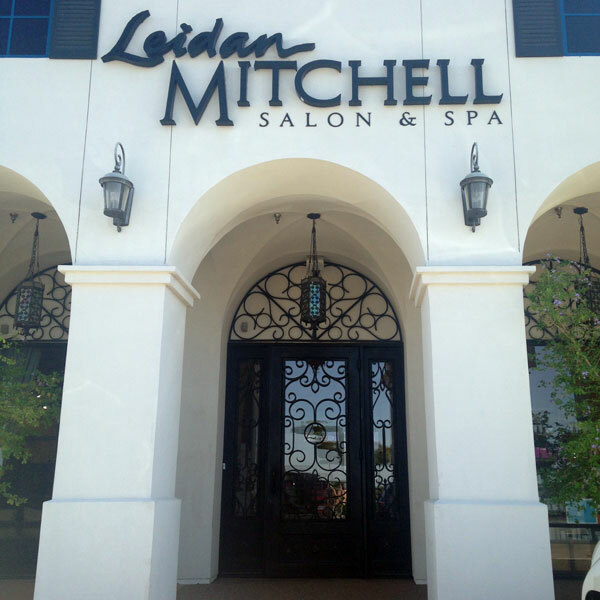 Outside the salon, our teams can show off their artistry on a different level, enjoy the freedom to be creative and see their work displayed on different platforms. 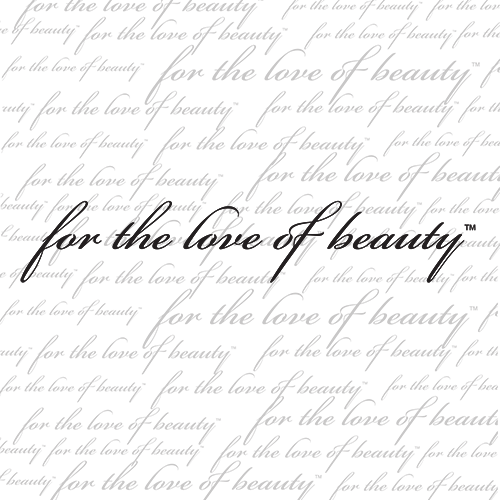 All for the love of beauty. 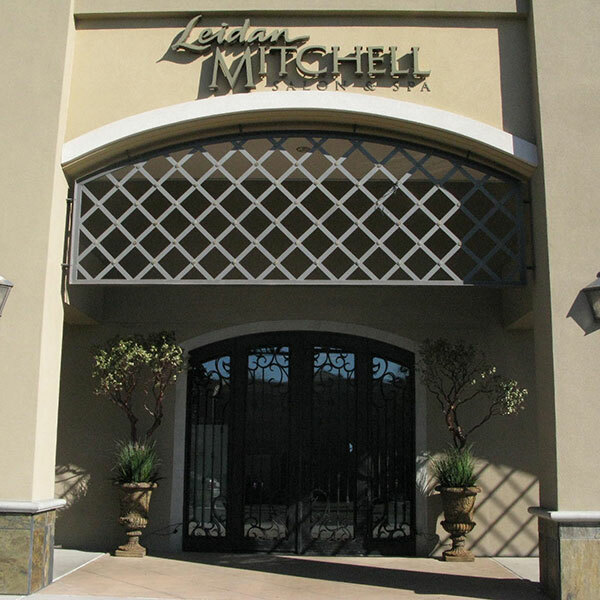 The staff at Leidan Mitchell and Model Citizen Salons all specialize in beauty, from head to toe. We are a creative collective dedicated to exceptional service, inspired by fashion, and empowered by endless education. 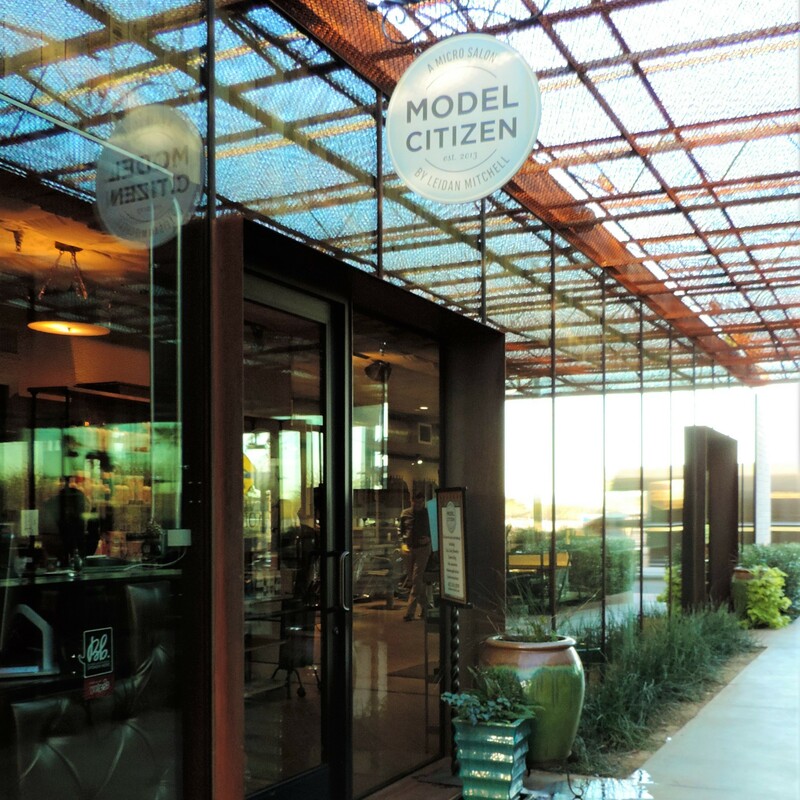 These ideals have helped grow our three current locations, where we hope to service you soon.